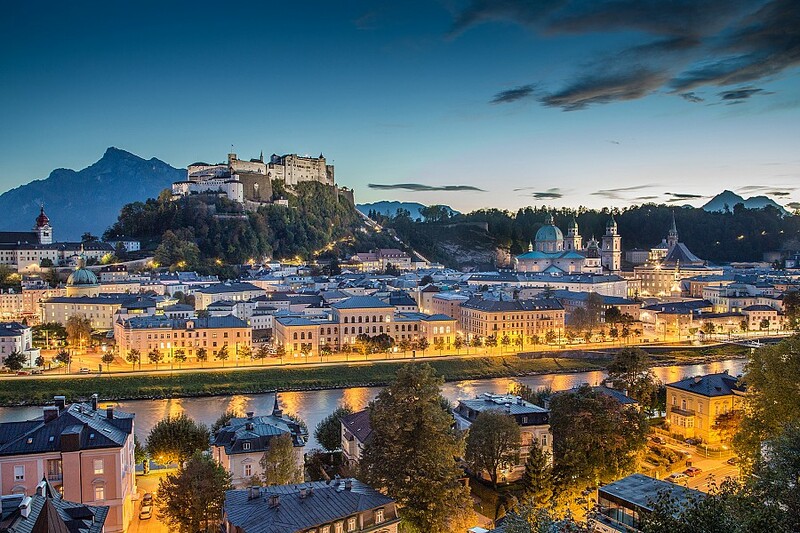 Once you visit the picturesque town of Salzburg, it gets under your skin. It is a city you will never forget. 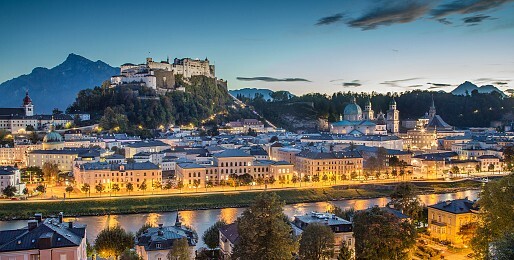 You can admire the biggest intact fortress Festung Hohensalzburg, a dominant of the city. Mozart's birthplace Getreidegasse, Salzburg’s most attractive and most visited shopping street with invites you to stroll along the narrow houses and romantic courtyards. Explore the Mecca of classical music with us!